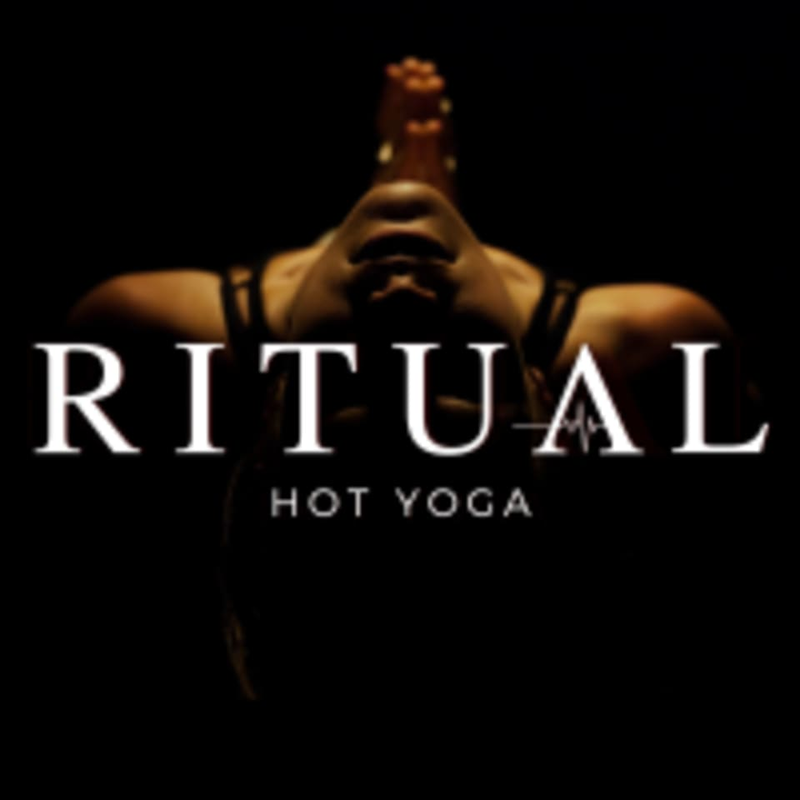 Ritual Yin classes are composed of Yin and other long-form stretching yoga styles set to soothing beats in our heated room. This 50-minute class is designed to help you unwind through meditation, breath work, and deep muscle opening. Props such as blocks and yoga straps are used in this class to aid in supporting and relaxing the body. Class finishes with a cool eucalyptus towel and massage. There are no upcoming “Ritual Yin” classes on this day. Great class but not enough awareness of alternatives for injured or disabled folks. This particular class was heavily focused on stretching joints and as a person with permanent ankle damage there was a lot I could not safely do and no one checked on me at any point with adjustments. The instructors were otherwise really nice, the space is lovely, I had a great sweat and stretch. Weird, uncomfortable studio. The music playing when I walked in was really offensive. The yoga studio was crowded and the studio floor was covered in odd rubber mats so the floor was uneven where my mat was-did not feel good lying down. Really odd music for a yin class. Not traditional yin style or poses. I am a yoga instructor, so maybe a little more critical, but I didn’t enjoy the sequence at all. Someone was walking around giving odd ‘adjustments’ with no pressure so it just felt like an awkward touch. Nice instructor, but I’ll never go back. I love the ambience and how the instructor and another person walk around to correct your moves and give you a little massage. There are only two showers though so plan to wait for the shower to become available. Love the themed class on the heart chakra and heart openers. Perfect evening class!